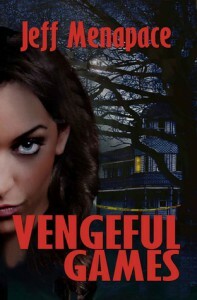 Vengeful Games: A Novel - Passionate about Books! A great thriller that picks up right where "Bad Games" ends. A sick twisted game played on the survivors of the first book, it was an intense, edge of your seat ride and I am looking forward to the next book!